Daly City Police are asking for the public's help in identifying a man accused of inappropriately toughing a juvenile August 8, 2015 at the Serramonte Shopping Center. DALY CITY, Calif. (KGO) -- Daly City police are asking for the public's help in identifying a man accused of inappropriately touching a juvenile. 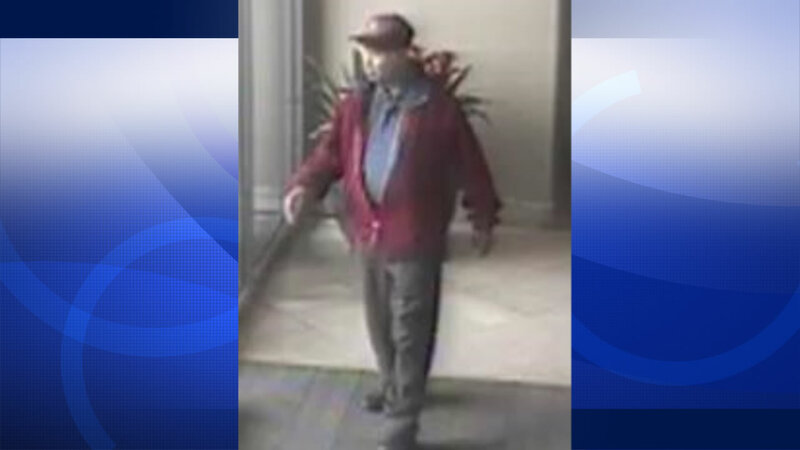 According to police, the suspect approached a juvenile inside a public restroom at the Serramonte Shopping Center on August 8, 2015, where the man allegedly inappropriately touched the juvenile. The suspect is described as a man in his 70 to 80s, 5'8" and about 190 pounds. The man was last seen driving away from the shopping center in a silver, newer model Honda.